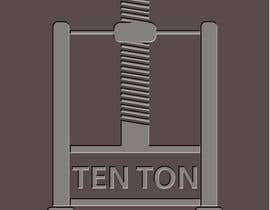 I would like to get a custom logo designed made for my company. 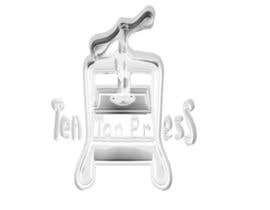 I would like the design to be based off of the attached sample image. 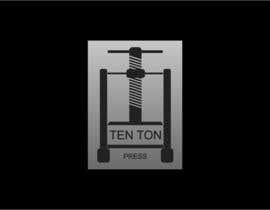 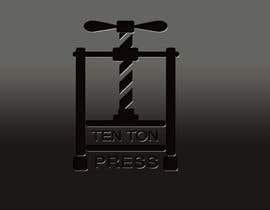 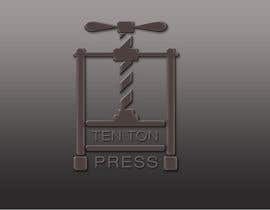 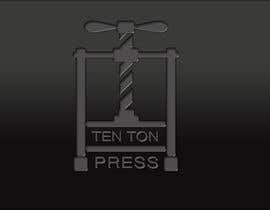 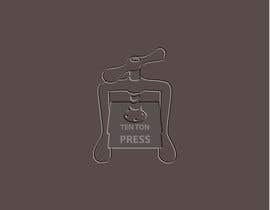 Our company is called Ten Ton Press. 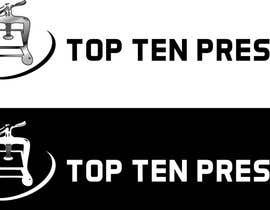 The logo should be created with in adobe illustrator or photoshop and should be provided in high quality large format. 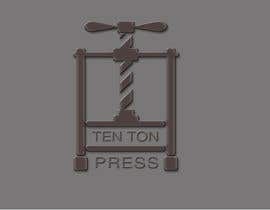 There should be no fill color, our plan is to take this logo and embed it into our web page's background texture. 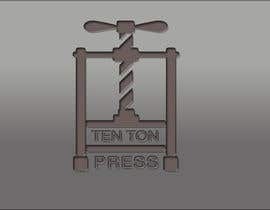 Please see a sample of embedding as shown in the attachment.  So, two ways of doing this, one with detailed attention given to the angle and someway portraying a similar angle as shown in the same "press" image, and second option is to create a sort of flat/direct view (no angle) of this sample "press" image, either way it should be in an embedded style. 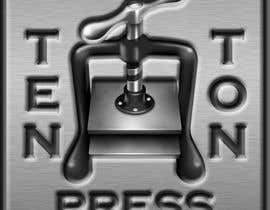 Final should be provided as a PSD/EPS and PNG.file.